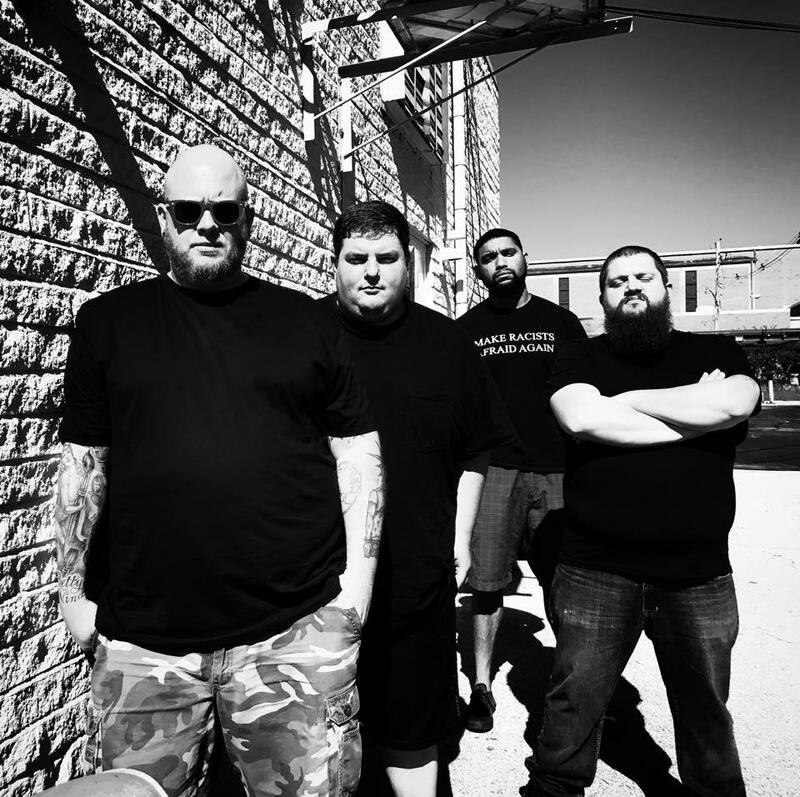 Jerm Plue, left, and his band, Dirty Rotten Revenge. 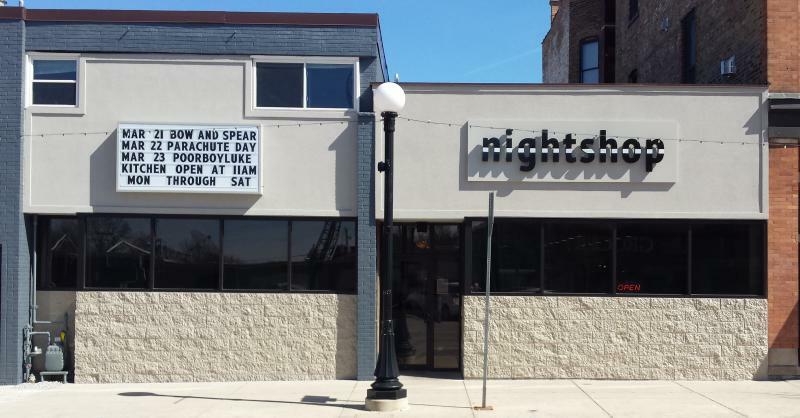 Jazz UpFront, Six Strings Club, and now Nightshop are regularly booking live, original music that brings music fans to downtown Bloomington. As its name implies, Jazz UpFront’s focus is jazz music, but live blues and folk are also part of the mix for the club on Front Street. Six Strings is known primarily for live country, but rock is also heard regularly. Nightshop’s core is harder rock, but you can hear almost anything during a given week, including folk, jazz, blues, and experimental rock. It’s nowhere near the well-known Nashville, Austin, or Portland music scenes, at least for now. 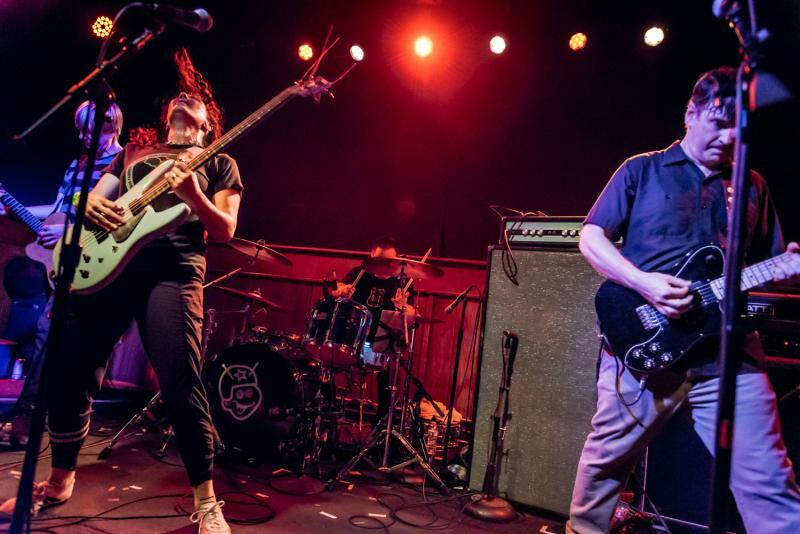 But with the expansion of Midwest Punkfest to four days for its 10th iteration, Bloomington-Normal continues to impress music fans as a destination for good, live music, and a town where music is beginning to make a dent in the local economy. He implied fans would then have extra spending money. Plue said moving and holding the fest exclusively at Nightshop has punk bands and fans both in and out of Bloomington-Normal energized. In past years, Midwest Punkfest was staged at various venues including the Castle Theatre, Firehouse Pizza in uptown Normal, the Bistro in downtown Bloomington, various houses, and even at Meltdown Creative Works, which he owned by Plue. 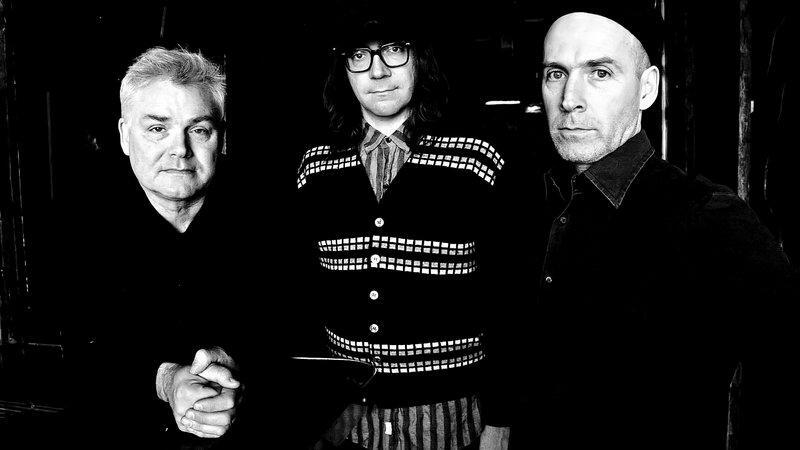 He said the venue change doesn’t alter how punk bands view themselves, but it can change the way they feel about the broader Twin City punk and music scene. Placid Bloomington-Normal with its decade’s long insurance industry backbone seems an unlikely place for a major punk festival. But Plue points to Gainesville, Florida, a city roughly the size of Bloomington-Normal, as another town with an even bigger festival that includes 400+ bands, comedians, and wrestlers over three days. He also said despite its dull reputation, the Twin Cities has a lot of punk fans. “There are so many underground and older punk rockers in this town,” said Plue, using McLean County Assistant State's Attorney Davis Rossi as an example. Rossi also owns Bombshell Recording Studios in Bloomington. Plue said Rossi is one of his best friends and the guy that recorded his band’s (Dirty Rotten Revenge) EP. And because of the venue change, he was able to up the ante (and his budget) for Midwest Punkfest X.
Midwest Punkfest X runs May 31 through June 3 at Nightshop in downtown Bloomington. A complete schedule can be found on Facebook. An excerpt from GLT's interview with Jerm Plue. GLT's full interview with Jerm Plue.